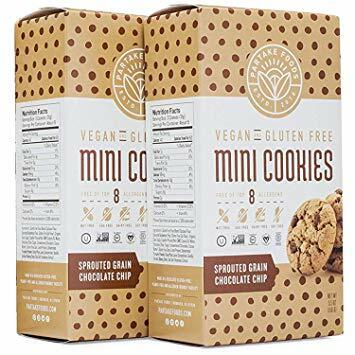 Hurry over to request a printable coupon that is valid for a FREE box of Partake Foods Vegan Gluten-Free Cookies! Simply click the ‘Download Coupon’ button. Coupon expires 5/31/19.